Mmmmhhhmmm .... yummy! We want them all! 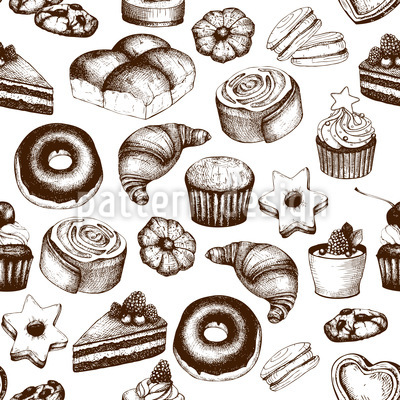 Wonderful pastry in black and white vintage look.